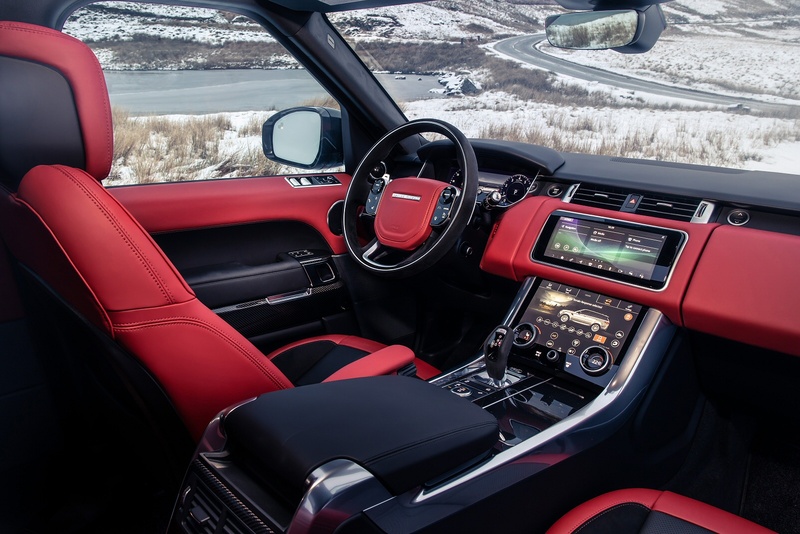 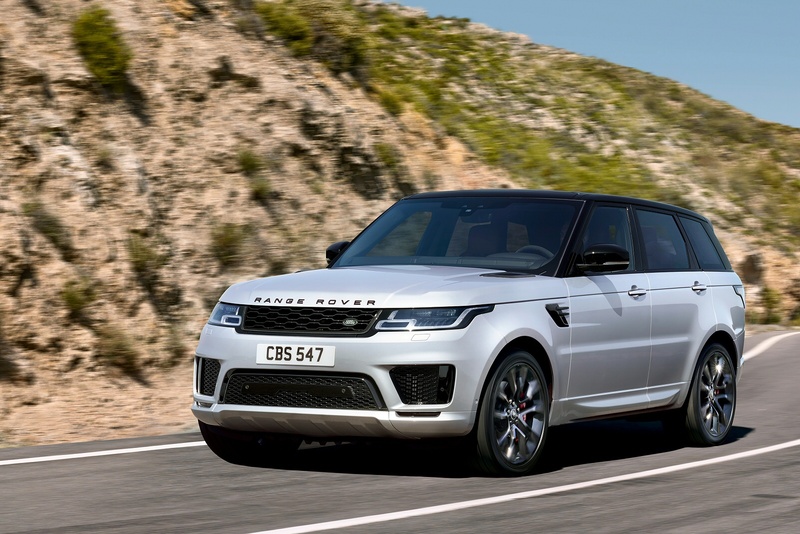 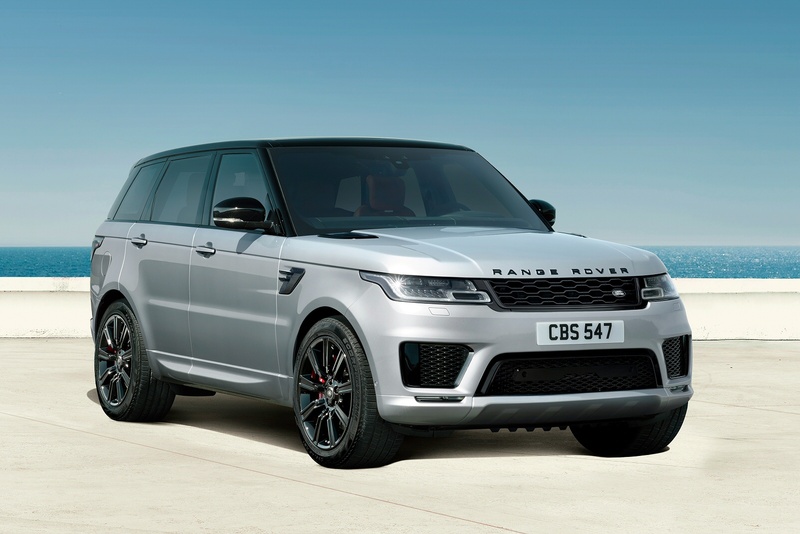 The most agile and dynamic Land Rover ever, the Range Rover Sport is finely tuned for an exhilarating drive, delivering a thrilling performance in every sense of the word. 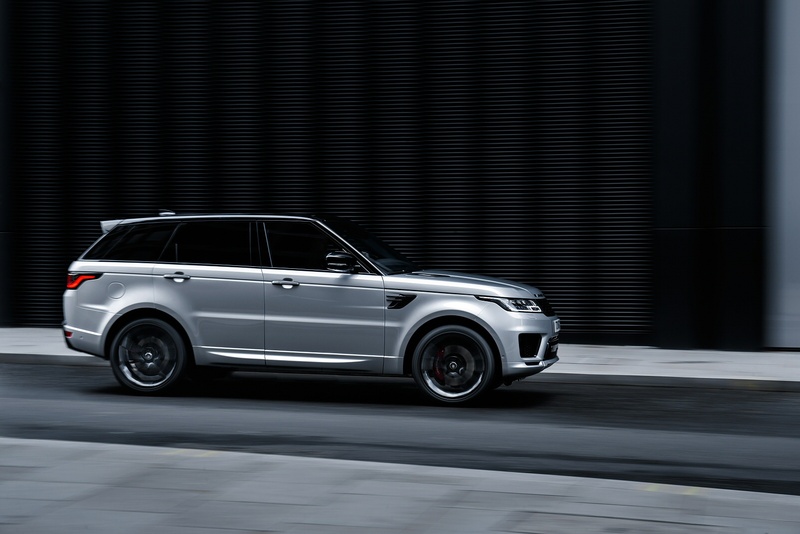 Offering class leading capability, the Range Rover Sport is equally at home in the city or the countryside. 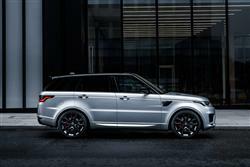 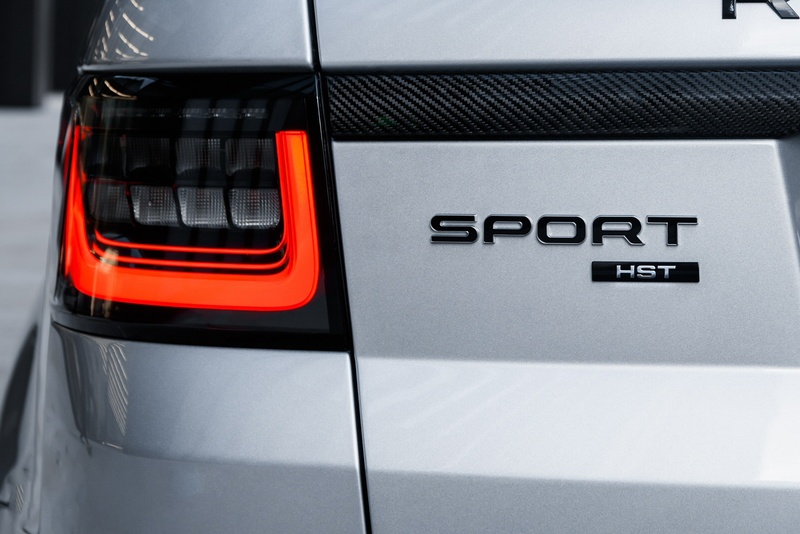 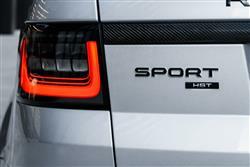 Designed and engineered to another level, the Range Rover Sport has been created without compromise. 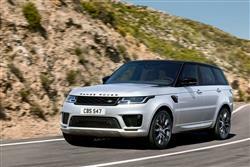 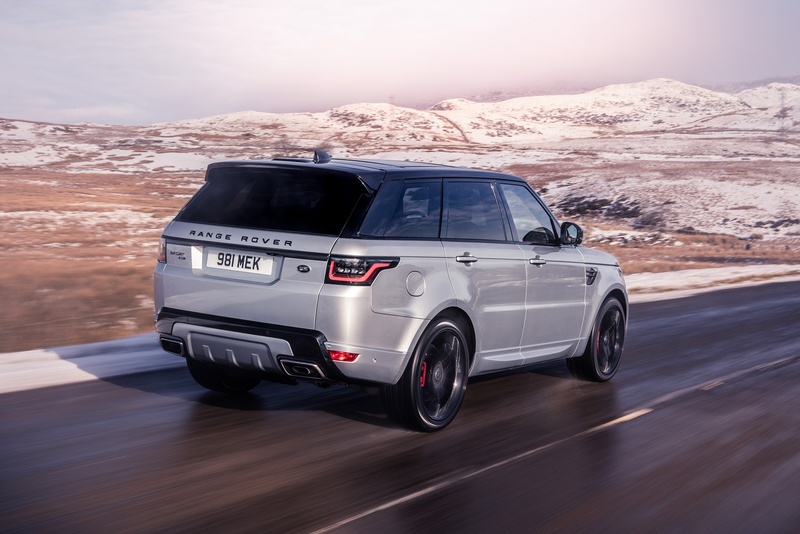 See more reviews in our Range Rover Sport independent review section. We have a limited selection of discounted Land Rover vehicles. Available for immediate delivery.